EIGHT25MEDIA continues to impress their clients all over the country. They are extremely popular for helping firms excel in B2B and in the private sector. Search engine optimization is one thing that this company knows well. This is the primary reason why their popularity continues to increase as time progresses. 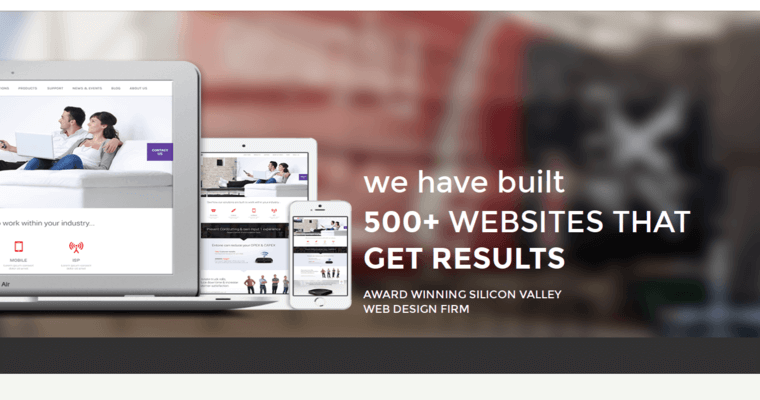 EIGHT25MEDIA is an award winning Silicone Valley firm that has build over 400 impressive SEO websites. These websites were designed to get positive results for their clients. Till this day, no one has left any negative reviews on EIGHT25MEDIA. This shows that this company knows how to help their clients succeed in the competitive digital marketplace. 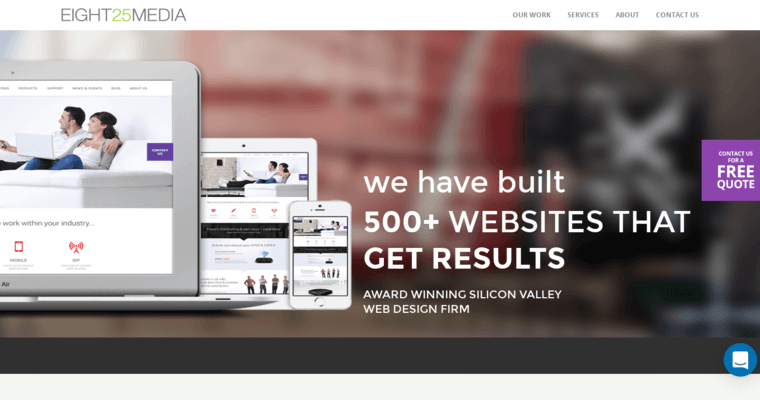 Do you need a new website? EIGHT25MEDIA makes it extremely easy for you to fill out the customer profile on their site. Your company's information will help them decide what type of site you will need for your business. It's really that simple!